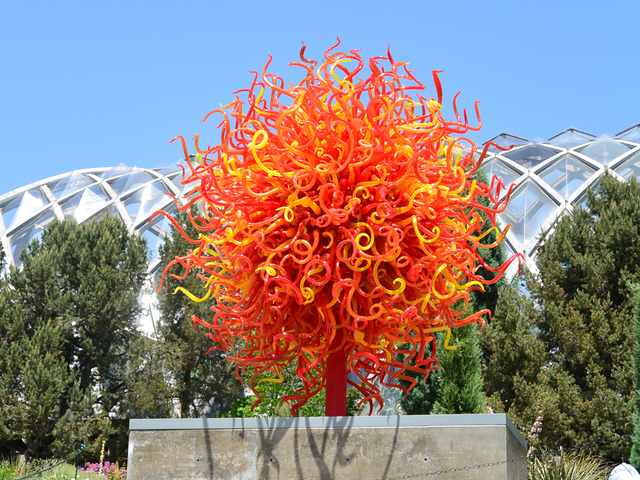 If you love glass and you are visiting Denver prior to November 30, 2014, you’ll want to visit the Denver Botanic Gardens to see the Dale Chihuly installations! of the glass medium from the realm of craft to fine art. The green glasswork shown in the top right photo is featured in the Monet pool at the Gardens, in itself a lovely and tranquil place filled with several varieties of lily pads. The piece is this blogger’s favorite of all the amazing installations on display. Another striking sculpture is “summer sun”. Viewed while touring the crowded gardens on a hot day this past August, its fiery tendrils seemed to intensify the heat. Want to see some cool pictures and a video on scientific glassblowing? 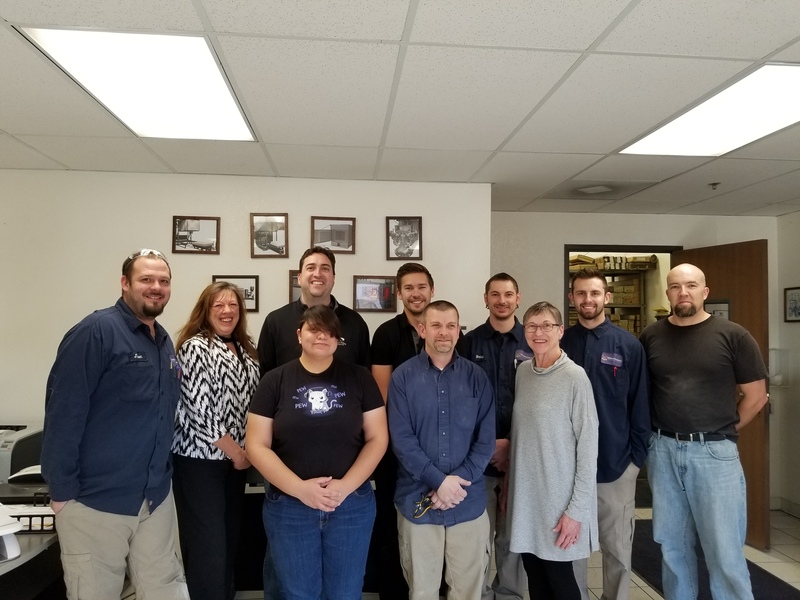 Click here to see a feature produced by the American Ceramic Society. A couple of the photos you’ll see are perfect for Halloween! 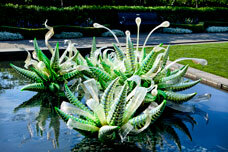 Follow this link to the article on the history of glassblowing.